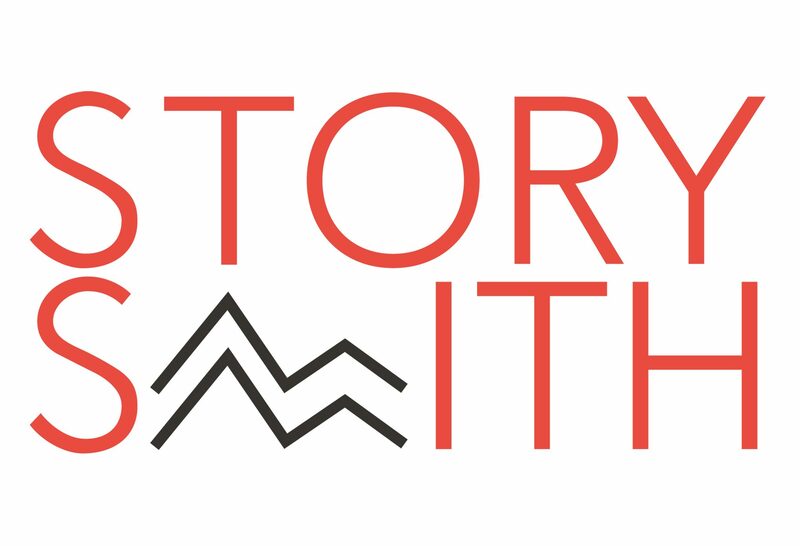 Are you an author hoping Storysmith can stock your book? If so, we’ve put together some guidelines for you to follow to give your book the best chance of making it to our shelves and our customers. As well as these guidelines, we would very strongly recommend that you have a look at this document from The Society of Authors – it was put together by booksellers with collaboration from the SoA, and will answer a lot of questions. Does your book fit with our selection? For us, this is the most important thing for authors to consider, but also the hardest to explain. We spend a huge amount of our time curating our selection to our tastes and interests so that we can sell our books with passion. Basically, if you look at our recommended shelves and display tables and see countless books you know and love already, then hopefully your sensibilities chime with ours. The visual appeal of your book isn’t everything, but it is very important to us – does your book look as beautiful as the ones we have on display? If it very obviously doesn’t, then it will need to have another very strong selling point that we, as booksellers, can convey to our customers. Please do not send us books in the post unless we’ve requested that you do so. If you’ve been in the shop you’ll know that we don’t have much space, so we can’t hold on to your book unless it’s going to be on the shelves. Feel free to contact us using our contact page. Please include some brief information on your book, a link to a sample, an image of the cover and the method in which we would potentially order repeat copies. A lot of authors like to visit us in the shop and hand us physical copies of their books for consideration. Please only do this if you’ve emailed to us first and we’ve asked to see physical copies. We often don’t have time to give your book the consideration it deserves if you’re standing right there in front of us, and our vague assurance that ‘we’ll take a look when we can!’ isn’t really fair on you as an author. How would we order your book? If it’s available through suppliers like Bertrams and Gardners, then that makes it an awful lot easier for us to reorder once we’ve sold a copy, but we do work directly with some authors on this. Barcodes and ISBN numbers are essential, except in very special circumstances. Our minimum retailer discount is 40%. We often receive submissions from authors who have self-published their book through Amazon’s print-on-demand platforms. Unfortunately we’re unable to accept books published in this way, regardless of content or quality. If we decide your book isn’t right for our shop, this has no bearing on our fondness for you as a person. You’ve written a book: we admire you for this achievement whether we stock your title or not.